Long-term resident or recent retiree, Roswell is one of the best places to live in North Atlanta. With so many verdant parks, cultural events, and places to shop and dine one might wonder why anyone would not want to live here. If you are like most of our customers, you live an active Southern lifestyle making it easy to find yourself with more things than you have room to store at home. Whether you are moving to a new home, downsizing to a retirement community, or simply need more space for your recreational toys, you won't have to go far to find clean, convenient, and reliable mini storage for your personal possessions. Our storage unit features include large drive-up commercial storage units and a state-of-the-art 24-hour recorded video surveillance security system. 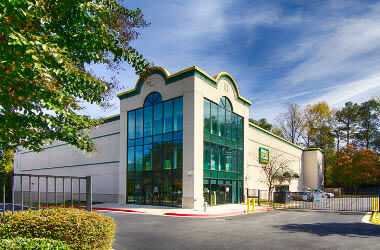 Metro Self Storage offers modern storage solutions at our renovated storage facility in the heart of Roswell, Georgia. We offer both drive-up and climate-controlled storage units with competitive storage rental rates. We are conveniently located on Alpharetta Highway and proudly serve Milton, Johns Creek, and Alpharetta. "I stored many household items in a 10' x 20' for several months and never had a problem..."
"John, the manager is a gentleman and professional. 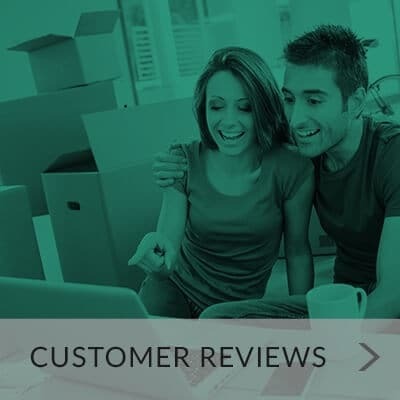 Very helpful and treats..."
"I have had nothing but excellent service and assistance from Metro Self Storage..."
The difference between a good business and a great one usually comes down to customer service. 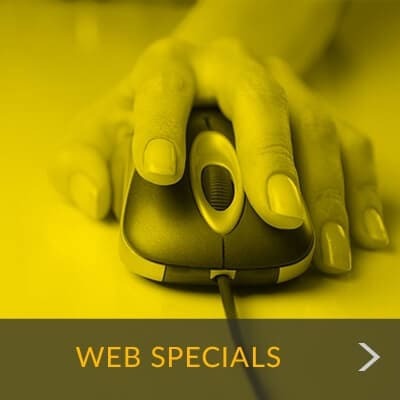 Naturally when it comes to finding storage units for rent in Roswell you expect world class customer service, and that is exactly what you will receive at Metro because we value you and your belongings. Our caring team of experienced storage experts takes pride in catering to your individual needs. We will take the time to get to know you and what you are looking for so that we can find the perfect storage solution that suits your individual situation and your budget. Your questions and concerns are important to us, and you can count on us to answer or resolve them right away.